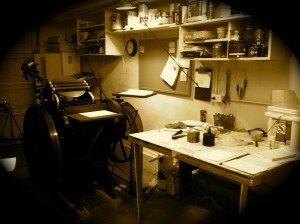 TheHoneycombPress.com is a small husband and wife letterpress print team, who combined have over 20 years experience. With backgrounds in fine art, design and print, we can create unique and amazing letterpress. We do many of our own illustrations and original designs. We are looking forward to working with you.